The new gel seat cushion by LiKAMED is suitable for decubitus patients. The gel cushion enables with its high restoring force and the good thermal conductivity a cooling character and ensures a unique seating comfort. 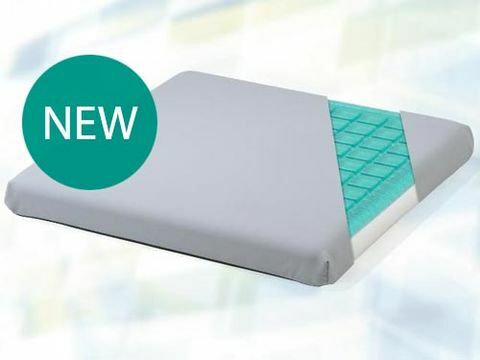 Due to the 3D deformability of the polyurethane-based gel, the pillow provides a pressure relief over the whole surface and ensures your patients more comfort during long treatment sessions.